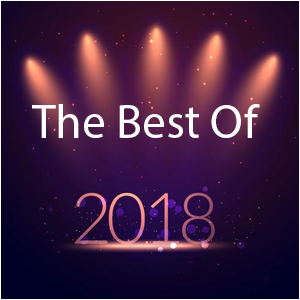 All My Faves presents our favorite 11 weekly faves of 2018. 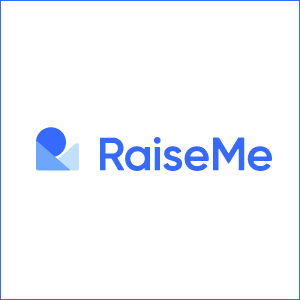 RaiseMe helps high school students find and earn college scholarships, earlier. 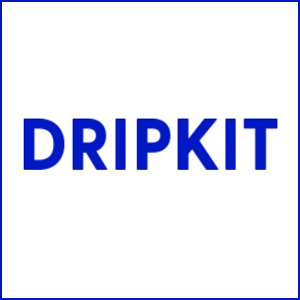 Dripkit delivers coffee and coffee products. 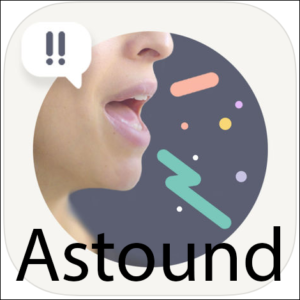 Astound is like a personal voice coach in your pocket. 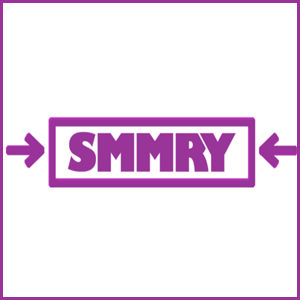 SMMRY quickly and efficiently reduces large blocks of text to summarized points. 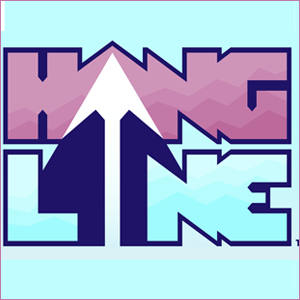 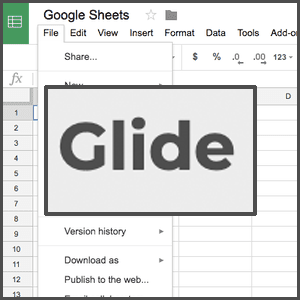 Glide is a quick and easy app creation tool that utilizes Google Sheets. 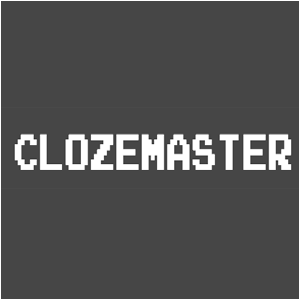 Clozemaster uses a context-based approach to language learning and instruction. 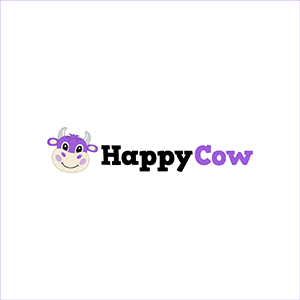 Photo Creator: Don’t Search For Stock Photos. Create Them. 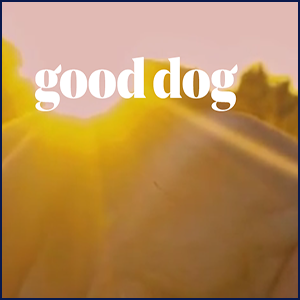 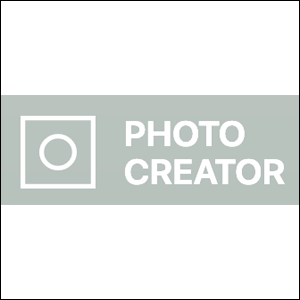 Photo Creator is an Icons 8 site in which you can create your own stock photos.